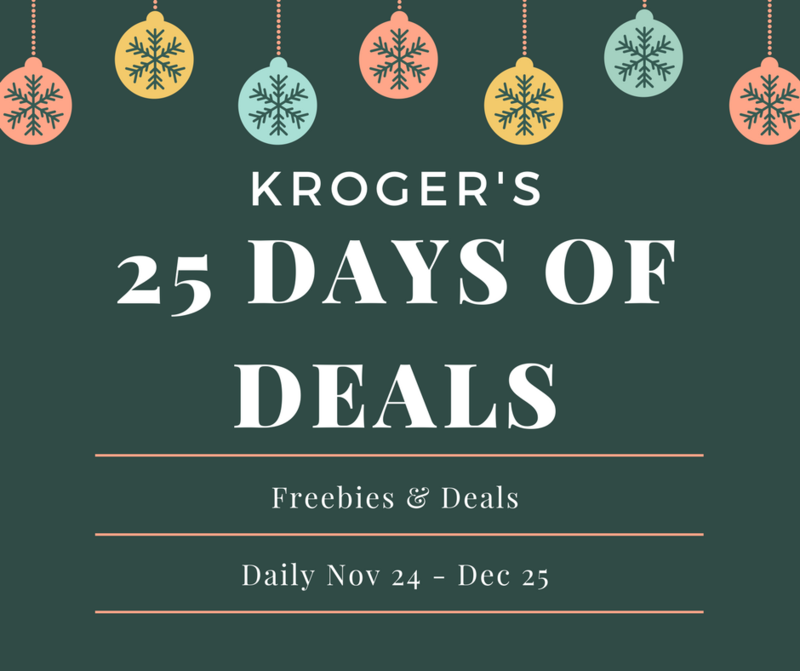 Kroger 25 Merry Days – Daily Digital Coupons! 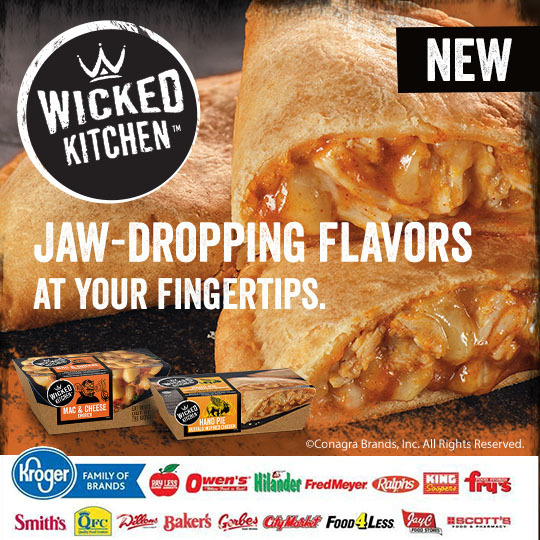 Save on Wicked Kitchen™ at Bakers with Digital Coupon! Busy day? Busier night? Let Wicked Kitchen™ rescue you from making your fourth grilled cheese of the week. Delivering delicious, incredibly-bold food straight to your home, Wicked Kitchen frozen meals are the ultimate solution for bringing real food with adventurous flavors and premium ingredients straight to you. Convenient? Yep. Too good to be true? Nope! 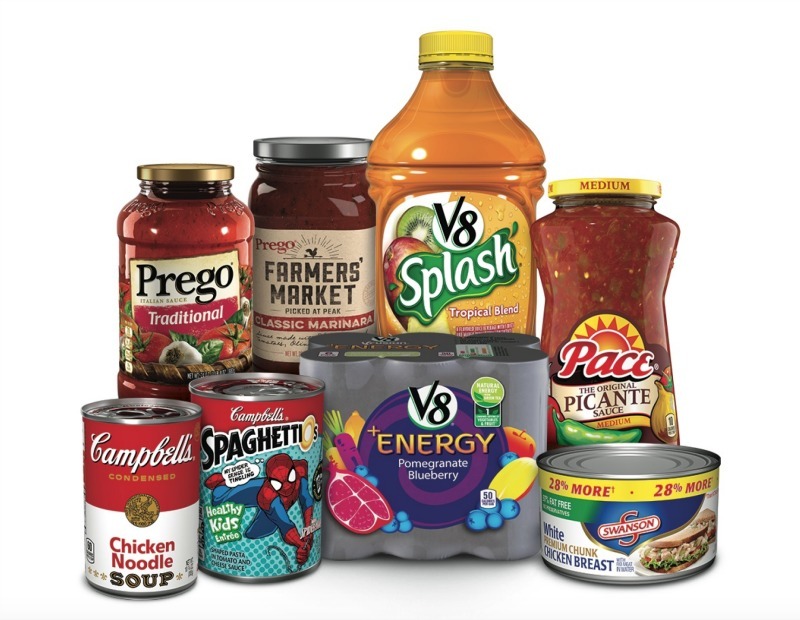 Campbell Soup Company Printable Coupons for Back-to-School! Clip your coupons now to start shopping for back-to-school products! It’s still warm out but it’s never too early to start thinking about back-to-school; it’ll be here before you know it! Luckily, Campbell Soup Company products and Walmart have you covered with a variety of savings and easy meal inspiration, featuring great products. This coupon is the ultimate tool for easy, weeknight, shortcut meals! 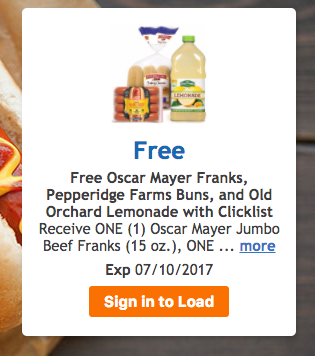 Baker’s Clicklist – FREE Hot Dogs, Buns & Lemonade with Digital Coupon! 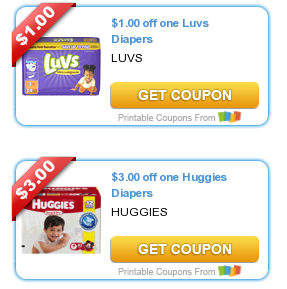 New High-Value Printable Diaper Coupons! It's a new month which means coupons.com coupons have reset and new coupons have been added. They just released 12 high-value diaper and wipes coupons, including swim diaper coupons! Print these now before they are gone to save big on these baby essentials. 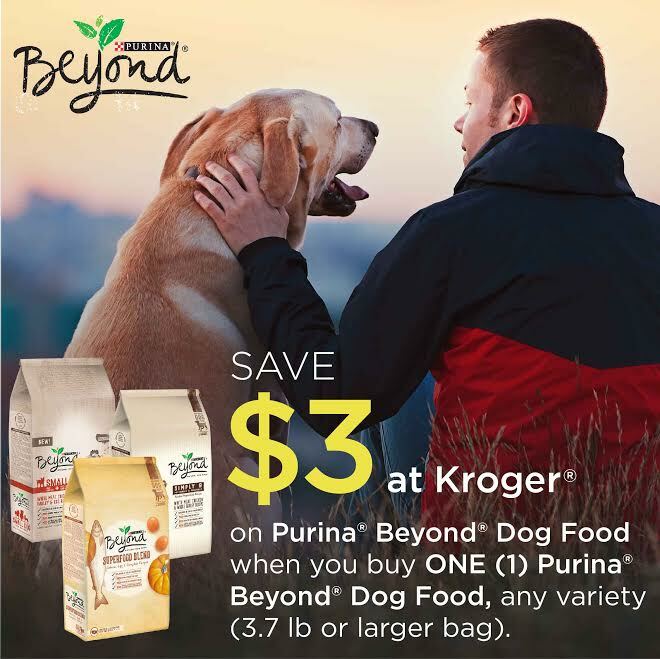 Kroger – Save $3 on Purina® Beyond® Dog Food! Score a great deal on Purina® Beyond® Dog Food at Kroger with digital coupon savings. No scissors required for this deal. Log in to your Kroger account and digitally clip a $3 Kroger.com coupon on Purina® Beyond® Dog Food, any variety (3.7 lb or larger bag). Check the Beyond box on the left under 'Brands' to quickly locate this high-value coupon and load it to your card. Offer expires 6/29/17. 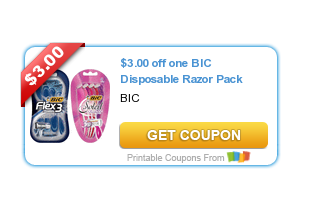 Free Bic Disposable Razors with Printable Coupon! My favorite razor deal is back!